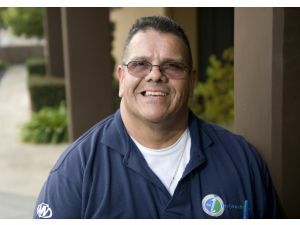 Americo Lopes, a construction worker, has been ordered to pay back $38.5 million in a lottery suit that he was involved in with his former workmates. 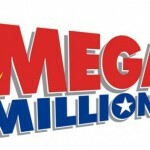 Americo was part of a lottery pool that won the Mega Millions jackpot but he later distanced himself from the pool once he found out that he was the one who had the winning ticket. The jury made an anonymous decision based on the evidence provided. 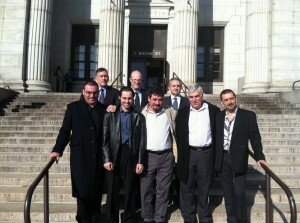 The jury ruled that indeed Americo cheated the five other men out of their lottery winnings. 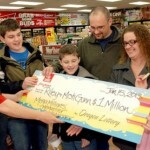 The jury rejected Americo claims that the winning ticket was a personal one and not owned by the lottery pool. 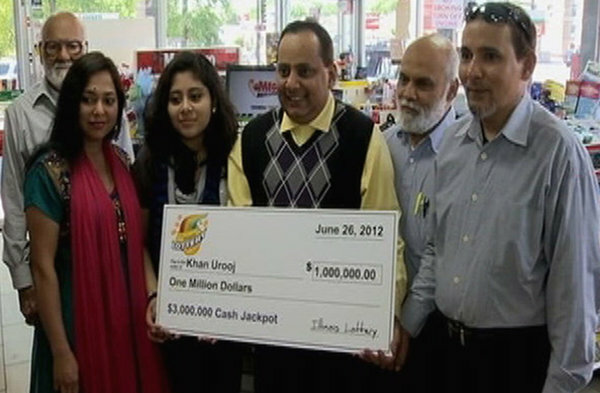 The group had started playing the lottery together from 2007 while working for a construction firm. 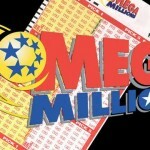 After winning the Mega Million jackpot, Americo left his construction job and later filed a suit against his former employer for damages while working for the firm. After the ruling, Americo left the court hurriedly accompanied by his wife. 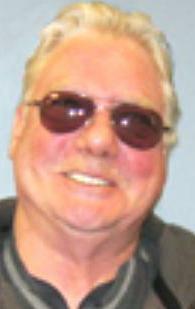 He still held the stand that he personally owned the ticket and the jury had robbed been off his fortune. 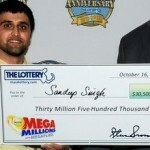 His lawyer echoed his comments as he stated that it wasn’t right that he had to share his winning with the group while he had personally purchased the winning ticket. The five members of lottery pooling group was very excited by the winning and cited that it was great that justice was served. 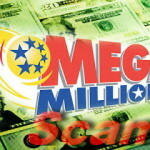 The group will continue playing the lottery. 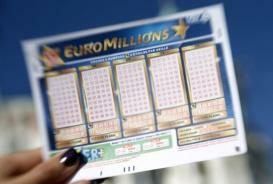 However, as a protective measure every group member will hold a copy of each lottery ticket purchased.